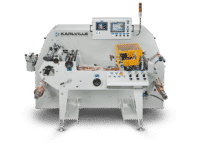 From digital applications to non stop systems, Karlville fabricates the most complete Seamer product line in the industry that utilize the direct injection system with both wick & needle dispensers with proportional solvent to velocity control. All solvent features are controlled via the MMI. For film edge position accuracy, unwinds have digital edge guides. Likewise, the solvent applications has an optional micro edge guide for the most accurate solvent to edge control in the industry. Load cells for Unwinds and Rewinds feedback to PLC to assure accurate tension control for acceleration and deceleration as well as in constant high-speed mode. The Rewind comes standard with oscillation controlled via MMI for producing high quality rolls. A PLC control system with a user friendly MMI is integrated for easy operation. Turret Unwind + Rewind system are available for Non-Stop operation. The K1 is our entry level model for narrow web Digital & Flexographic printers who are looking for a reasonable investment. 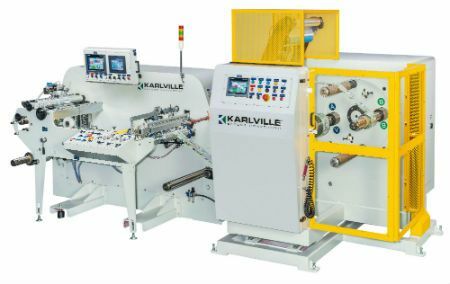 Our K2 model is our most popular machine with over 300 units fabricated. This stand alone machine operates at 300 meter/min and forms the sleeves via an adjustable forming section. Our K2 RTC model is based on our most popular standalone K2 machine. The K2 RTC machine operates at 300 meter per minute and forms the sleeves via an adjustable forming section. This stand alone machine operates at speeds of 500 meter/min and forms the sleeves via an adjustable forming system. The K3 is the basis for the K4 and K5 models. The machine features Automatic Turret Rewind and a Driven Single Shaft Unwind. 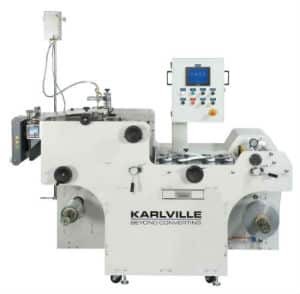 This Non-Stop machine features Automatic Cantilever Turret Unwind & Cantilever Turret Rewind. This Non-Stop machine features Automatic Supported Turret Unwind & Cantilever Turret Rewind. 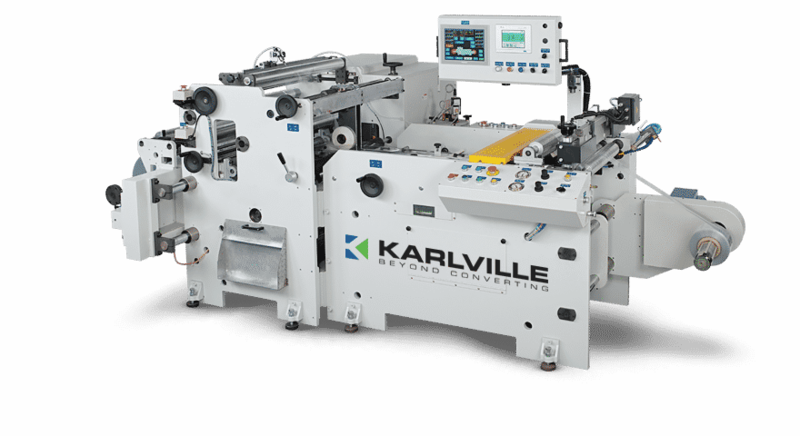 You produce shrink sleeves with high quality films, inks and machinery. Seaming is the last and most crucial process. 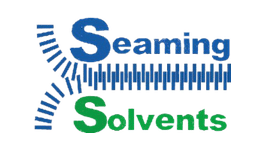 If you calculate the cost of our seaming solvents into the cost of your labels, the cost disappears as a rounding error. So why wouldn't you use only the best solutions for the best results?